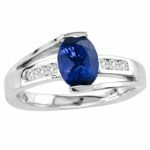 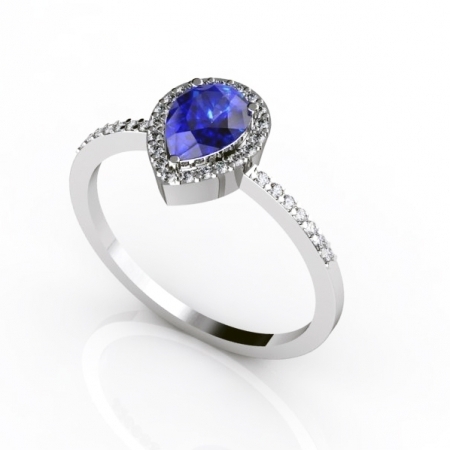 A gorgeous ring with a pear tanzanite of 0.60 carats suspended on 14k white gold renders it an extremely classy look. 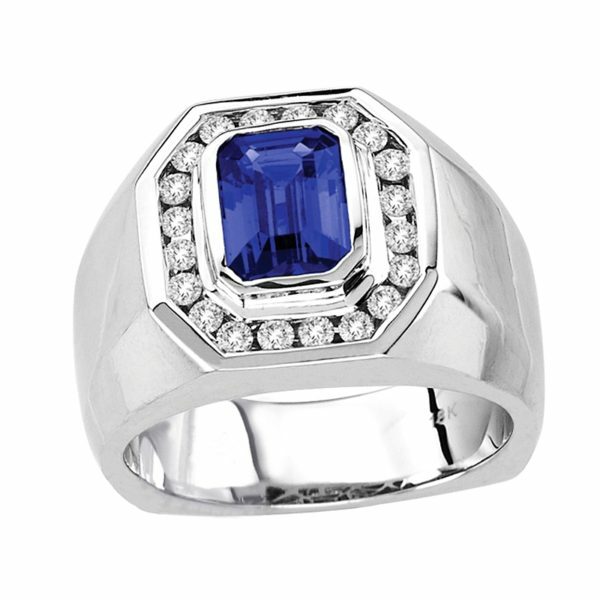 With 48 diamonds of 0.24 carats, make it appear more sophisticated. 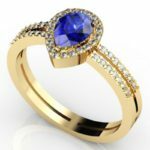 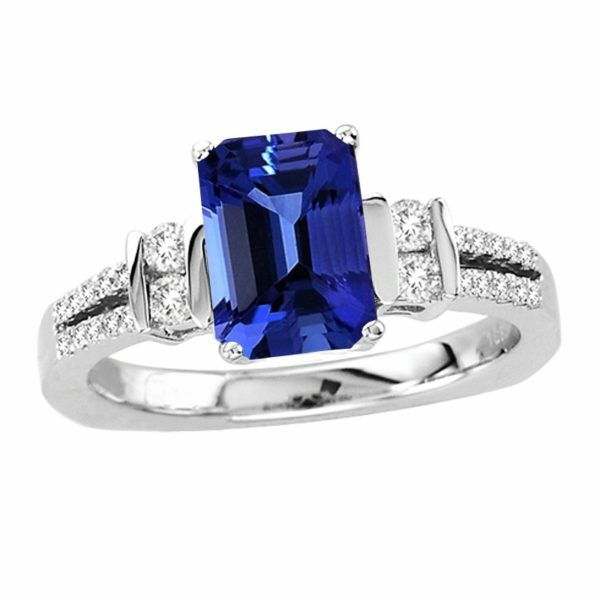 The blue radiance of tanzanite, when fused with white shine of gold, makes it look more divine and artistic. 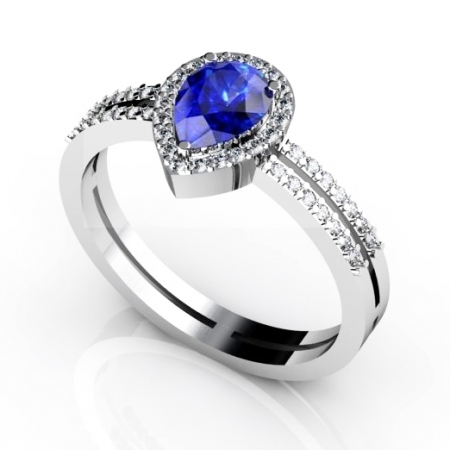 It can easily be paired with formal attires to make it look more graceful.